The first half of the album is great but then it tails off to quite a dull boring affair. Best songs are basically all the singles released. The problem with Westlife is they used the same Swedish writers/producers as BSB/N Sync. However these songs are good but feel like the cast offs that didn't make the US groups albums. 2nd UK top 10 album. 33 weeks in the UK top 100. 234,767 sold while at #1. Their first UK#1 album. 13 weeks Irish top 10. Ireland#1 (1 week). 6 weeks Euro top 10. European Hot 100#9. 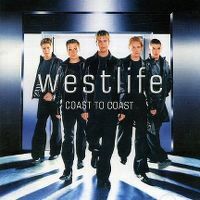 World Chart Year End (2000): #49. 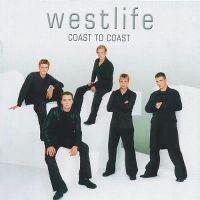 The biggest selling boyband album of 2000 in the UK. Seventh biggest selling boyband record ever in the UK.